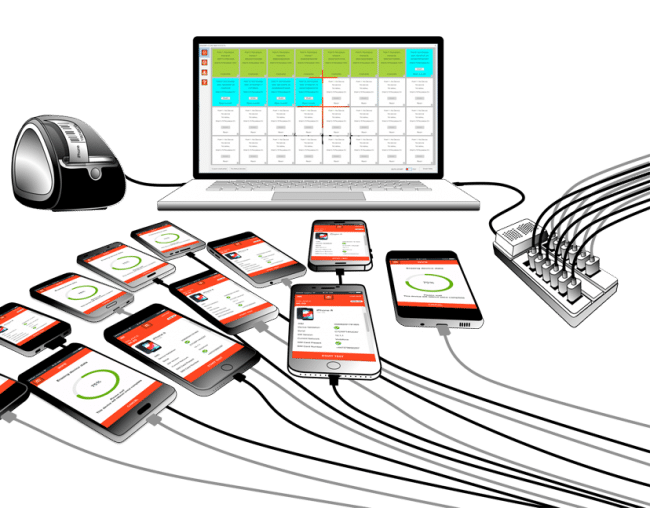 MobiWIPE is MobiCode’s GDPR compliant, ADISA approved mobile data erasure tool that allows multiple connections simultaneously. To see for yourself how MobiWIPE can increase your efficiency and improve your workflow, register your interest below to receive a month’s free trial, with no up-front cost and no commitment. As the UK’s premier provider of secure solutions for the pre-owned mobile market, MobiCode have designed MobiWIPE, a secure mobile erasure tool that allows multiple connections simultaneously for increased efficiency. All wipe activity carried out using MobiWIPE is stored in our extensive reporting dashboard, where you’ll also be supplied with a PDF certificate detailing GDPR compliance. All wipe activity carried out using MobiWIPE is fully insured by Hiscox insurance, further protecting your business. If you’d like to try MobiWIPE for yourself, register your interest now for a month’s free access. There’s no commitment and no upfront cost.